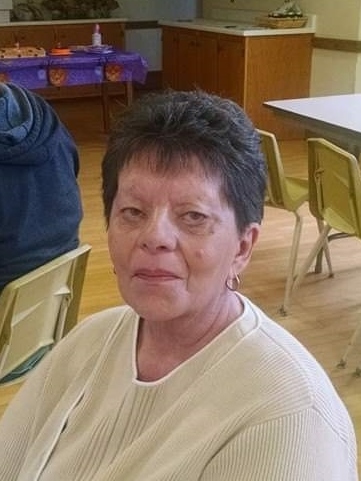 St. Johnsville - Mary Jane Hoage, 65, of Little Falls and a long time St. Johnsville resident, passed away peacefully on Friday April 5, 2019 at St. Elizabeth Medical Center, Utica, NY with her loving family by her side. She was born June 21, 1953 in Ilion, NY the daughter of the late Gerald J. (Barbara) Smith, Sr. & Luella M. (Donald) Wells. Mary Jane was a graduate of St. Johnsville High School, class of 1973. Her marriage to Harry Hoage took place on July 7, 1973 at the St. Johnsville United Methodist Church. Mary Jane was last employed as a helping hand at the St. Johnsville Rehabilitation and Nursing Center. Prior to that she worked at former Coleco in Amsterdam, NY. Mrs. Hoage was of the Methodist faith. She was a member of the former Little Falls Moose Lodge. Mary Jane foremost priority in life was a loving and caring wife, mother, grandmother, sister, and friend. She enjoyed the quality time she spent with her loved ones, especially with her grandchildren. She enjoyed a good game of poker with her family and friends and found much relaxation watching television, especially the Hallmark channel and shopping on QVC. Survivors include her husband of 45 years, Harry; a daughter, Mary Beth Hoage of Palatine Bridge, NY; two sisters, Jerrilynn Smith and Sharon Esposito both of Little Falls; a brother, Gerald J. Smith, Jr., of St. Johnsville; a grand son, Ryan Blush; three great grandchildren, Ella, Neah, and Landon; four nephews, Kyle Smith, Mark, Monte and Marcus Esposito; several aunts and uncles, cousins, and a special friend, Karen Johns and her canine companion, Zoey. She was pre-deceased by her son, Jason Hoage and several aunts, uncles and cousins. Funeral services will be held on Saturday April 13, 2019 at 12:00 noon from the Vincent A. Enea Funeral Service, (next to the Masonic Lodge), 20 Bridge St., St. Johnsville, NY 518-568-7040. Burial will take place later in the spring at Rural Park Cemetery, Inghams Mills, NY. 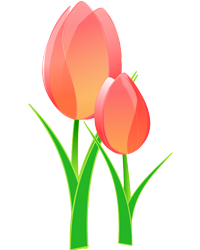 The family will be receiving relatives and friends on Saturday April 13, 2019 from 10:00 am until the time of the services at noon. In lieu of flowers please make memorial contribution to the family.